Well, talent of course. Hard work – lots of it. Determination. You might know about Adam McMullin, who graduated this year from PBL High School. Harvard and Yale wanted him. He chose Harvard. Now, you might think, “I had nothing to do with it!” But I want you to know you did. Your support of The PBL Education Foundation meant Adam got the equipment he needed to be his best. Adam needed a laptop. He went to IT Coordinator Dustin Franckey for help. 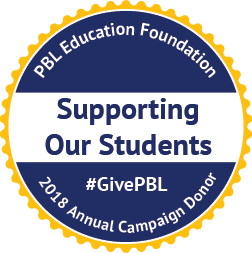 Because of support like yours, The PBL Education Foundation had funded some Chromebooks, but there weren’t any more available. Dustin was able to piece together spare parts from several old ones, and Adam had a usable laptop. You know, once upon a time, school supplies meant pencils and paper. Today, our students need access to the internet whether they live in rural or urban areas. Computers are no longer “nice to have.” They’re “must have.” But just updating technology costs $150,000 a year for our district! Thanks to your support, Adam is now ready to continue his amazing academic journey. And you helped make the difference for him. But for every Adam, there are hundreds of other great kids hoping for a great future. Their education matters, too. They need technology and so much more. They need your help. When you support The PBL Education Foundation, you give great kids – whether they’re heading to Harvard or not – the boost they need. 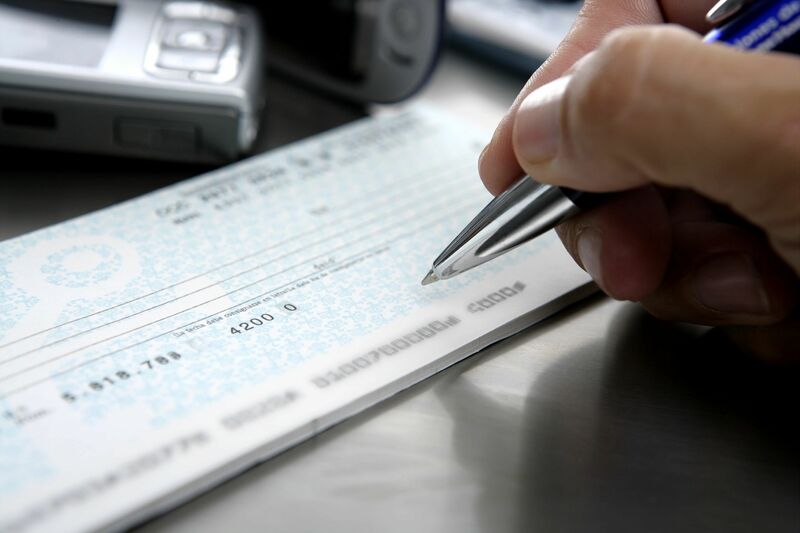 Education budgets are tight but you’re part of a community that cares. That’s why I’m writing to you today: our students need your help. We need to let the Board of Education know what they can count on by their September 12th meeting. Your gift – of $75 or $150 – or more if you can stretch – is how we work together as a community to support our students. So when you consider renewing your gift to The PBL Education Foundation, think of amazing students like Adam – who make us all so proud. The struggling student who stays up late, determined to finish her assignment. The young reader, thrilled with the worlds opening to him on the page. The educators, parents, and other adults who dedicate their lives to our students. Let’s celebrate together and show them we’re with them. 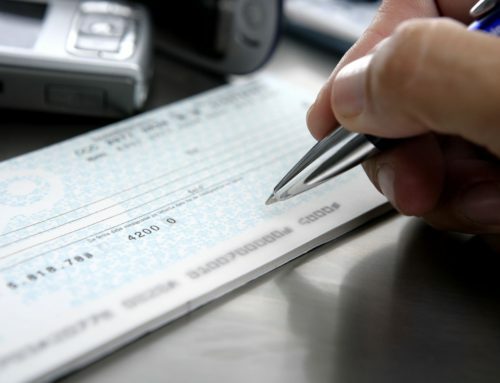 Will you join me with a gift of $150 today? Thank you so much for caring for our students and our community. P.S. What wouldn’t we do for our kids? They’re our future! 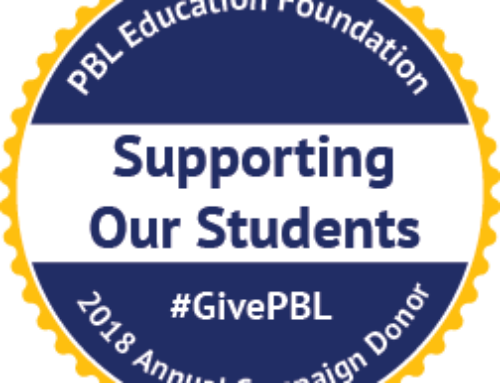 Your gift to The PBL Education Foundation gives them the best education possible. Please don’t wait –join your friends and neighbors and renew your gift today!